Bradley was raised at the headwaters of the Colorado River in Grand Lake, Colorado. His whitewater career began in 2011, when Adrift owners Javier and Scotty ushered him head-first into the sport of stand up paddling. 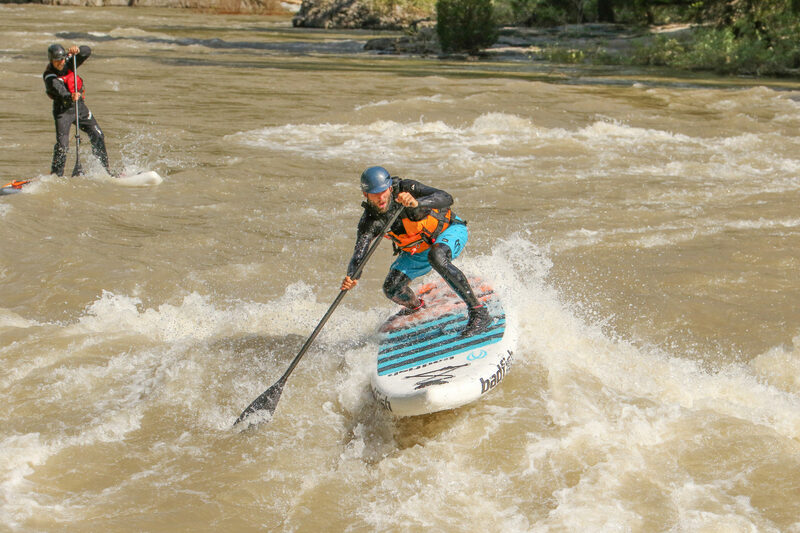 Since then, Bradley has taken his passion for SUP throughout the Colorado River Basin, in addition to extended stints in Hawai’i, California, and Japan. During these adventures, he thoroughly explored many disciplines of SUP including whitewater, river surfing, ocean surfing, down-wind paddling, expedition paddling, and racing. He enjoys using paddling as a common language to interact with new people in new places. Bradley became a stand up paddle guide in 2012, and in 2017 translated his many miles of river experience into guiding rafts down the Yampa and Green Rivers. He believes Dinosaur National Monument is an exceptional place to visit for the solitude of wilderness, the world-class whitewater, and the beautiful landscape rooted across an immense geologic timescale. When not guiding, Bradley enjoys surfing, snowboarding, seeing live music, traveling, and exploring the topics of health, science, religion, art, and culture. He is currently an Environmental Studies student at Colorado Mtn College, and is striving to apply his love for water to a cause that benefits both people and the environment.